We invite you to explore an article from the Emerging Civil War Archives. 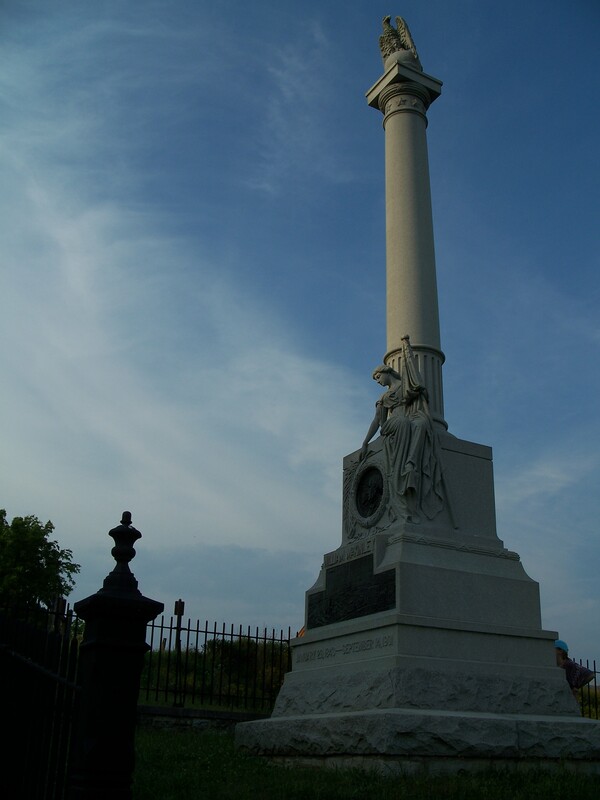 Chris Kolakowski shared his thoughts about the McKinley Monument at Antietam National Battlefield in 2014. This entry was posted in Battlefields & Historic Places, Monuments and tagged Antietam battlefield, battlefield monuments, markers-and-monuments-17, mckinley monument, William McKinley. Bookmark the permalink.